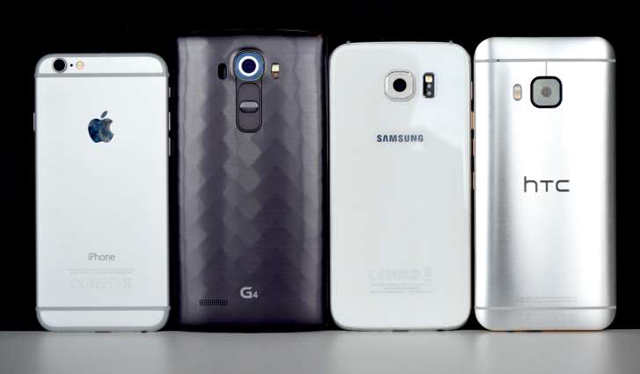 As another year draws to a close, IBTimes UK has looked back at the best and worst smartphones to fall beneath our fingertips in 2015. The assembled handsets represent not only a vintage year for phone makers but also one of change and surprises, too. These are the 10 best smartphones you can buy right now – but you better be quick, because with 2016 and major technology events such as CES and Mobile World Congress just around the corner, a whole host of new handsets will be here before you know it. As soon as we laid eyes on the Galaxy S6 Edge, we knew Apple and its conservative iPhone design team would struggle to match it. 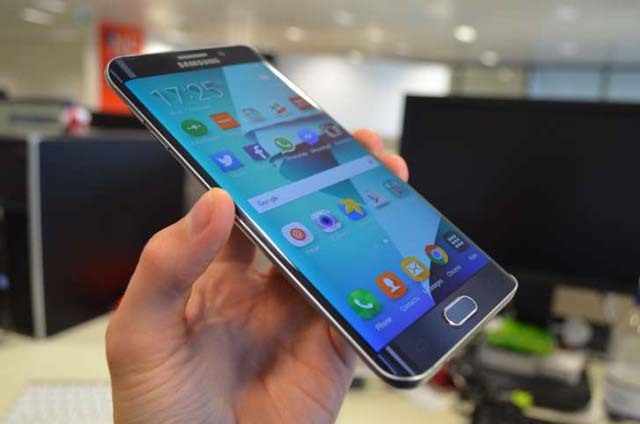 Samsung was first to bring a curved smartphone to the mass market and it did so with one that is absolutely gorgeous. The thin edges may cause the phone to suffer in the comfort stakes but the huge resolution, classy design and double curves added up to produce the best smartphone of 2015. As smartphone makers quickly reach the pinnacle in performance, camera technology and screen resolution, it took a bold new design to really make 2015's phone of the year stand out from an increasingly impressive crowd. 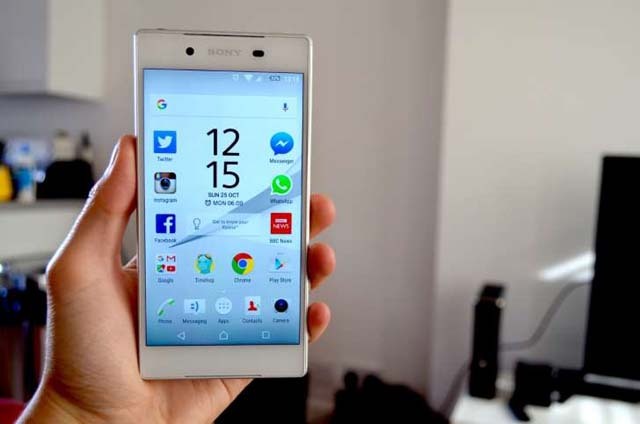 No wonder if was named smartphone of the year in the IBTimes UK Technology Awards 2015. It may not have had the killer design of the Galaxy S6 Edge but Apple still produced an excellent iPhone this year with the S6. As the "tock" of Apple's "tick-tock" update cycle, this was never going to be a revolutionary handset, but the introduction of 3D Touch went a long way to, quite literally, make the 6S feel like an upgrade from the iPhone 6. The 6S also introduced a new, more powerful processor, an improved camera with new features, and the new Rose Gold colour option. 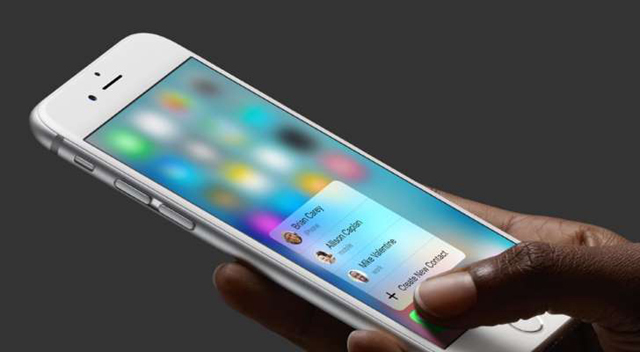 Developers haven't done much with 3D Touch, but we hope that will change over the coming months. Second place in the IBTimes UK Technology Awards 2015 was well deserved, and we can't wait to see what Apple has in store for the iPhone 7. 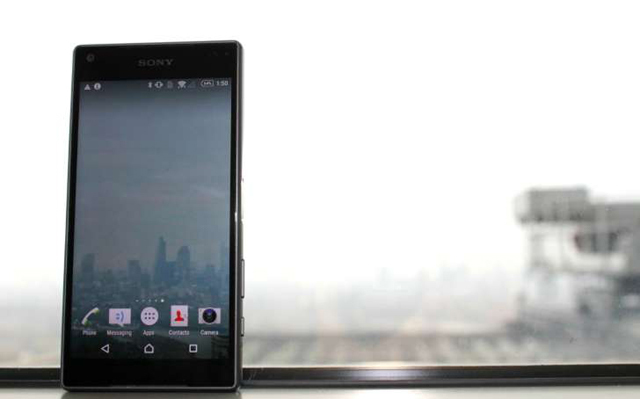 Sony saw sense in 2015 and managed to release all three parts of its Z5 flagship range – the Compact, regular and Premium – at the same time. While the regular Z5 will be seen as the Goldilocks of the bunch, and those drawn to the 4K screen of the Premium will go for that one, for us it was the Z5 Compact that won our hearts. 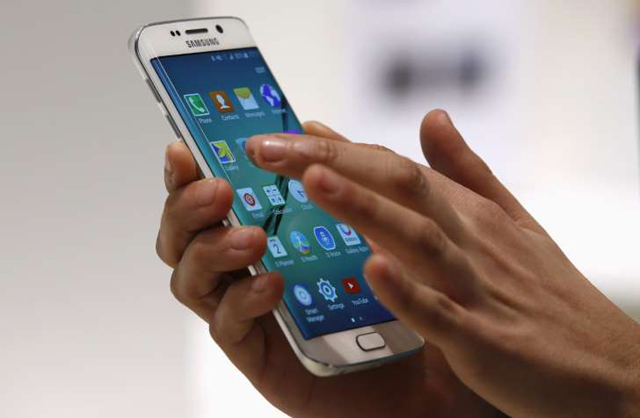 We awarded it with third place in the smartphone of the year category in the IBTimes UK Technology Awards 2015. As other companies make their phones bigger and bigger, Sony understands that this isn't what everyone wants - and a smaller version with a worse camera and less powerful processor isn't a winning formula either. The Z5 Compact is one of very few handsets which nails both size and performance. 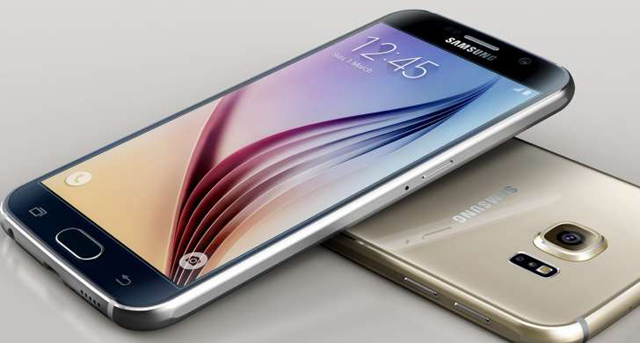 The Galaxy S6 Edge didn't win 2015 phone of the year because of its curved screen alone. Both versions of the S6 have excellent design and build quality, married to a stunning display, impressive camera and flagship performance. They also both run the best version of Android Samsung has ever made. 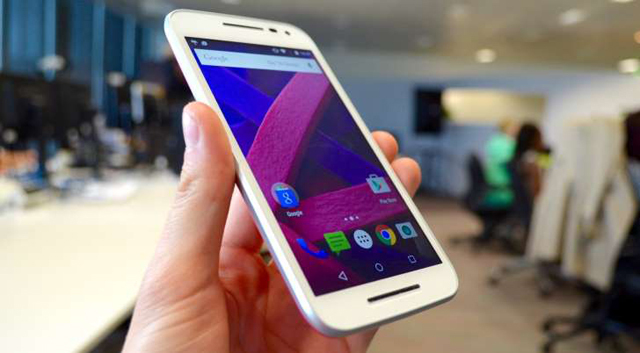 If it's a big, flat screen with Android you want, this is the phone for you. Like the regular iPhone 6S, only bigger. That's what the 6S Plus is, with its 5.5in screen and otherwise identical design. The Plus also benefits from longer battery life (due to a larger battery) and optical image stabilisation on its rear camera for better low-light photos and smoother video. It will be too big for many but for those needing the biggest, newest iPhone they can wrap their hands around, this is it. You might be wondering how a £170 phone can possible mix it with £600+ flagships – but the Moto G has always been a giant-killer and this third generation model is no different. It gives you the full Android smartphone experience, with a 5in HD screen and 13-megapixel camera, plus waterproofing, at a fraction of the cost. It's a similar story here with the Z5. If the Compact is too small and the Premium is too big (or expensive, or you just hate the mirrored back) then this is the one you should buy. Sony has thankfully fixed the overheating issues that plagued the Z3 and Z3+, creating a phone that performs as well as it looks. 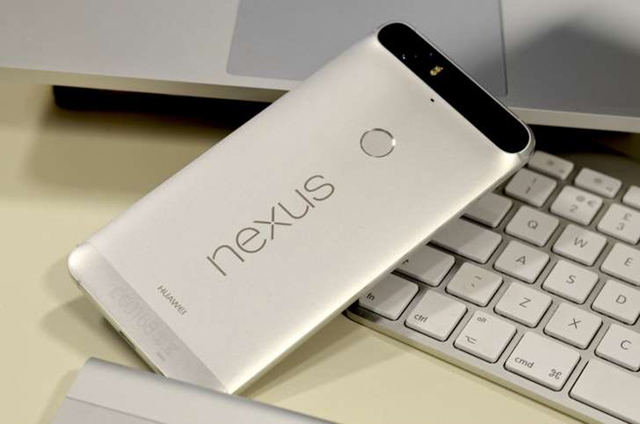 After dropping the ball with the Nexus 6 in 2014, Google's Nexus programme is back to winning ways with the 6P. The screen (and phone generally) is slightly smaller than last year's behemoth, making it more comfortable. There is also a better camera and a fingerprint scanner on the back, which is lightning-quick at unlocking the phone. Running stock Android is a huge bonus for anyone fed up with other manufacturers trying to make Google's software their own, while being a Nexus phone means this will receive updates well before the competition. 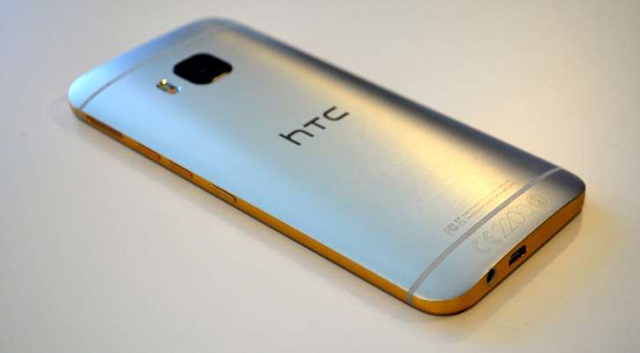 After producing two excellent handsets in the One M7 and M8, HTC took a bit of a fall in 2015 with the M9. It wasn't a bad phone by any stretch of the imagination, but where the first two were award-winners, the M9 did little to move the game forward in the face of tough competition. A lovely phone to look at, hold and use, but very, very similar to the M8 and with a camera unable to compete with those higher up these rankings. We cross our fingers for HTC getting back on top in 2016. Three Samsung's in our top 10 might seem like overkill but 2015 really was that good of a year for the South Korean company. Where the S6 Edge was the best phone outright, the S6 Edge Plus was one of our favourite phablets, a category for handsets with screens larger than 5.5in. The Edge Plus takes the smaller phone, sticks it into a photocopier at 120% and gives you exactly the same product, just a bit bigger. 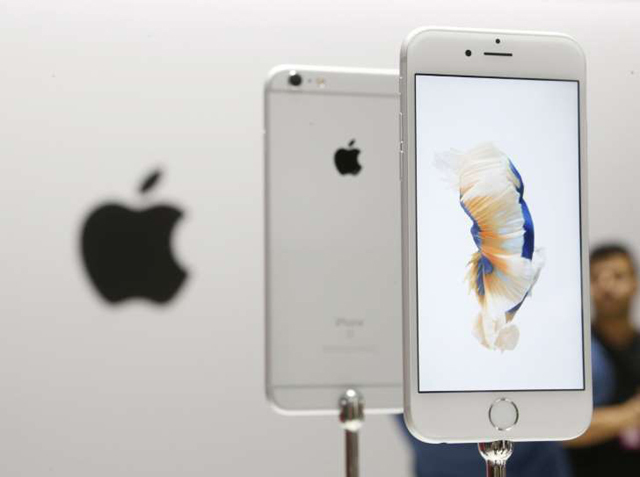 It's a winning formula but, like the iPhone 6S Plus, only one for those with big hands.